I was working in South Africa last week, and so Auntie had to stay at home. It was a relief to escape the storms and constant rain we’ve been experiencing here in Wales over the last 6 weeks. As I stepped outside the airport I was exposed to blue skies, bright sun shine and warmth. Almost the polar opposite to home. After the 10 hour over night flight I was given the welcome opportunity to walk around the OM Tambo Airport. Mainly due to the fact I was waiting for my lift at Departures, and my lift was waiting for me at arrivals. But we met up eventually, and I was whisked off to the meeting. The next three days were taken up with meetings, but this was counter balanced with the fantastic venue where we were meeting. The Neia Safari Ranch is only 12 miles or so from Johannesburg, but a world away from the smog, traffic jams and hoards of people. 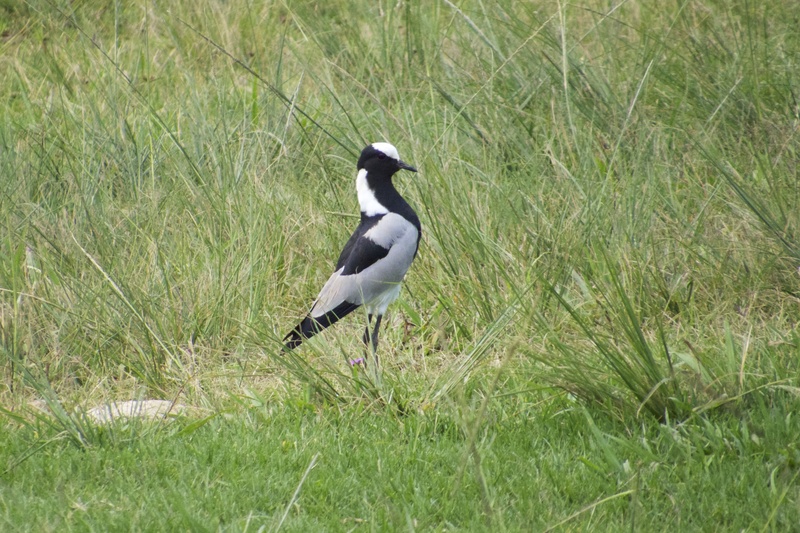 It is situated in a large expanse of rolling hills and grassland where impala, springbok, zebra, wildebeest and giraffe roam among the bedroom rondo huts. 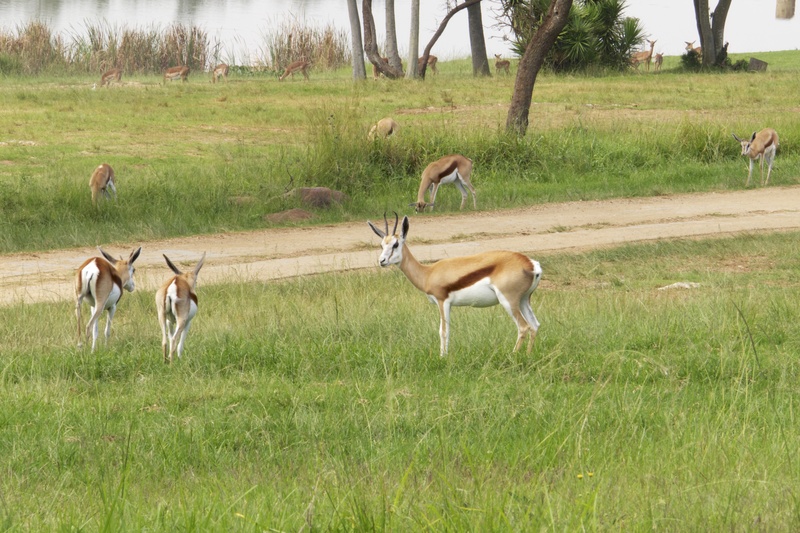 As you sit on your veranda the small herds of springbuck or impala graze slowly past you. 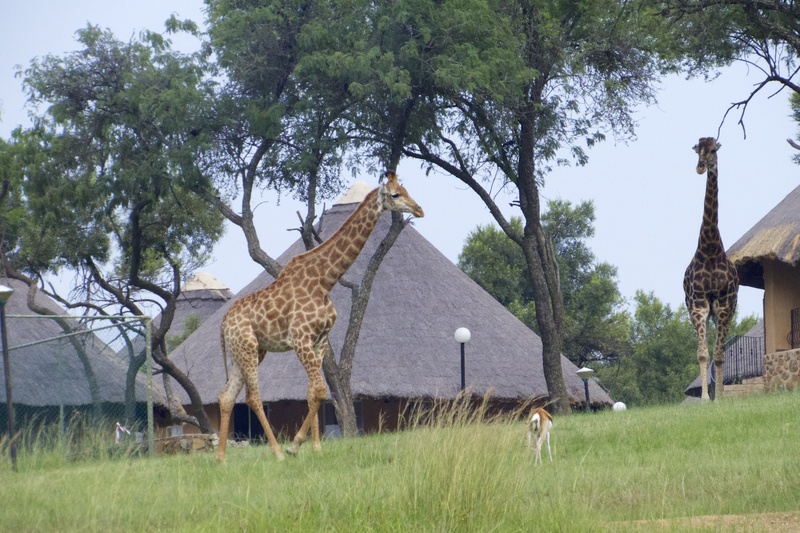 Then you turn around and find giraffes walking behind the hut. This is not something that happens everyday back home. As the giraffes moved around the bedroom rondos, it looked like they were on security patrol. 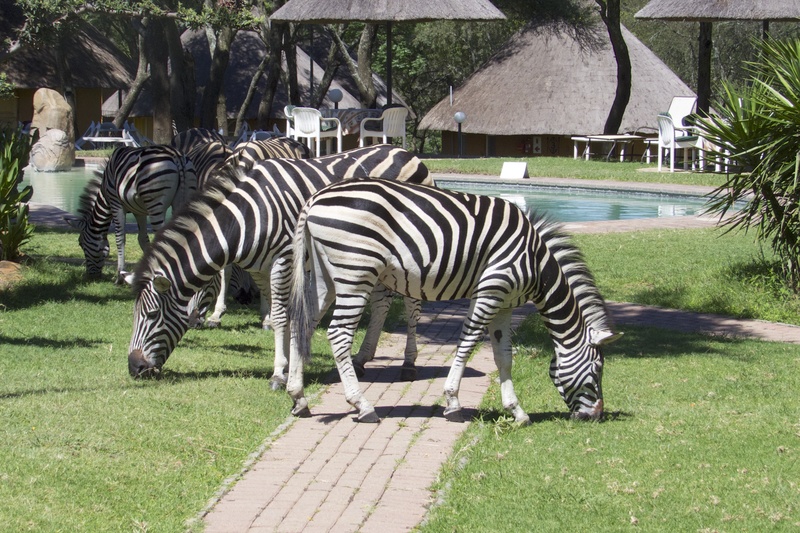 During the morning coffee break we were treated to the sight of a small group of zebras grazing on the grass just outside the conference centre. At the end of the day. 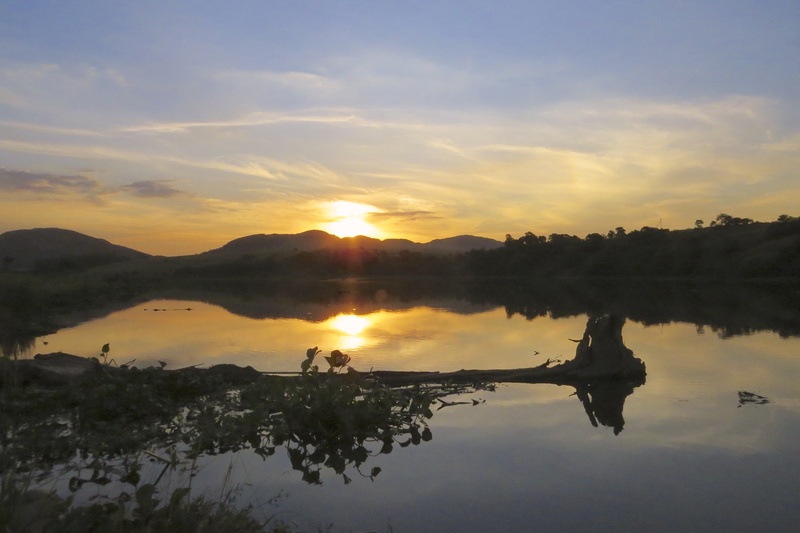 and after we had exhausted ourselves in the meeting room we were able to go down to the shores of the Heritage Lake, where is is an absolute pleasure to sit and watch the sunset over the near by hills. Previous Previous post: A day out to the seaside.